In a modern world, being digital media literate is becoming an increasingly important part of our everyday lives. With this in mind, digital media literacy is now a must in the classroom and as such schools should be equipping students with the necessary skills to be accomplished in this field. Using and teaching digital media therefore has a powerful role to play, by introducing new and exciting ways to forward learning, accelerate attainment and enhance student engagement. 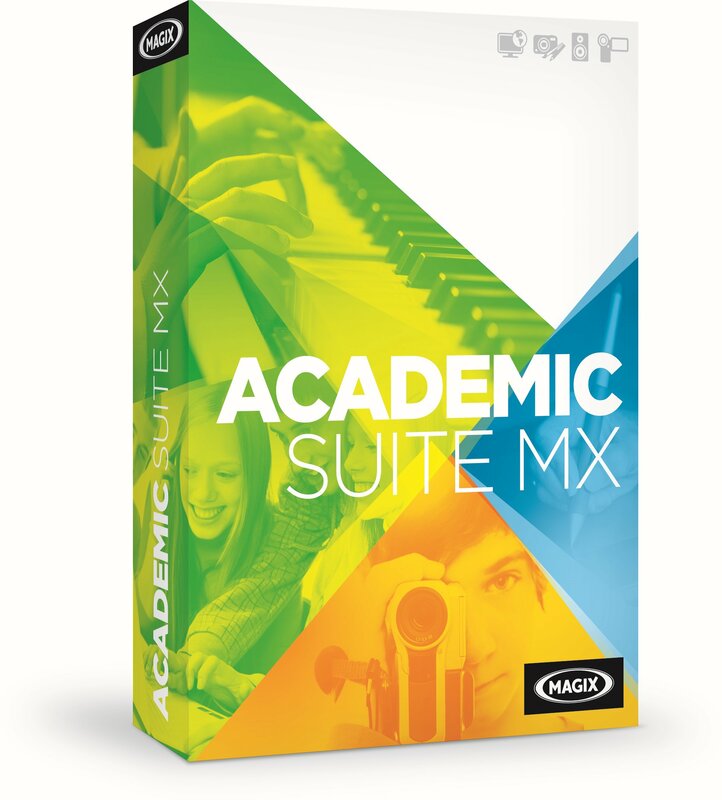 The MAGIX Academic Suite MX and Pro X are packed with educational promise, giving a wide range of different tools for building and creating digital resources that are ideal for multi-media lessons. From video editing for large presentations to graphic design for printable worksheets, each product is remarkably easy to use, so that everything that is created can be easily adjusted to suit any age or ability. The two bundles we offer combine the very best of MAGIX software, ensuring that teachers and students alike can achieve their full potential. The Academic Suite MX is the perfect fit for KS2 and KS3 students and teachers across the entire curriculum. Unleash your creativity and enable productivity through the multi-media magic that MAGIX makes possible. 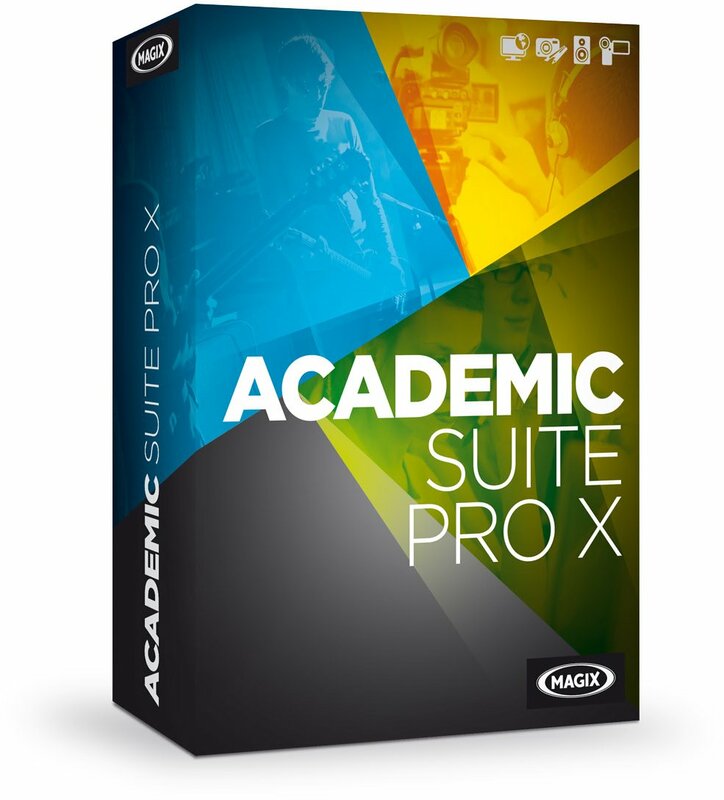 Better suited to KS3 and upwards, the Academic Suite Pro X gives students and teachers even further creative freedom. With more specialised functions and professional features, this Suite is highly suited to large and small digital projects and both exam coursework and preparation.